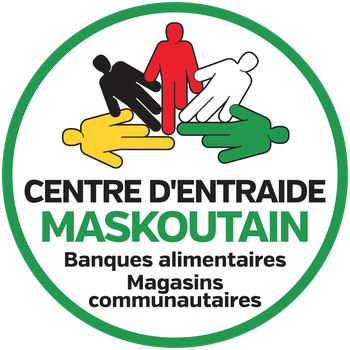 Centre Entraide Maskoutain is actively involved in society through community stores (clothing, furniture & appliances) and food distribution centres across Quebec. Since its opening in Saint-Hyacinthe in 2005, CEM's main goal has been to help the community through food banks, second hand clothing and furniture at reduced costs. CEM has 4 food banks and 4 thrift stores in the province of Québec! VISITER NOTRE BOUTIQUE DE MOBILIER NEUF ! POUR PLACER UNE COMMANDE VEUILLEZ CONTACTER LA SUCCURSALE LA PLUS PRÈS DE CHEZ VOUS.